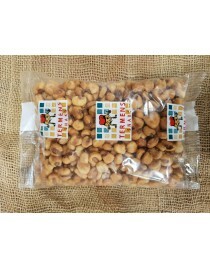 Giant Toasted Corn bag 150gr. 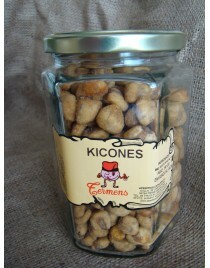 Giant Toasted Corn jar 230gr. 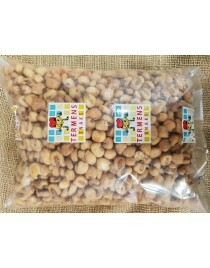 Giant Toasted Corn bag 450gr. Hot Spicy Toasted Giant Corn bag 450gr. 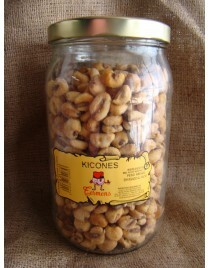 Toasted Giant Corn jar 650gr. 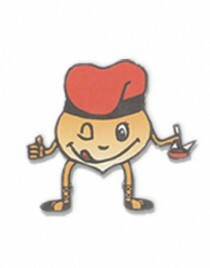 Toasted Giant Corn bag kg.